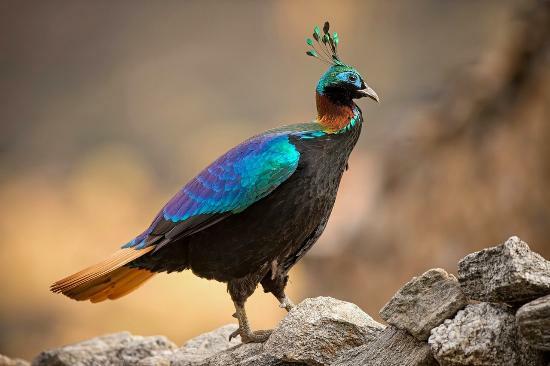 Kathmandu, the capital city of Nepal, is one of the oldest cities of the world set admits in the beautiful valley of Himalaya and loved by those who appreciate the nature at its best. 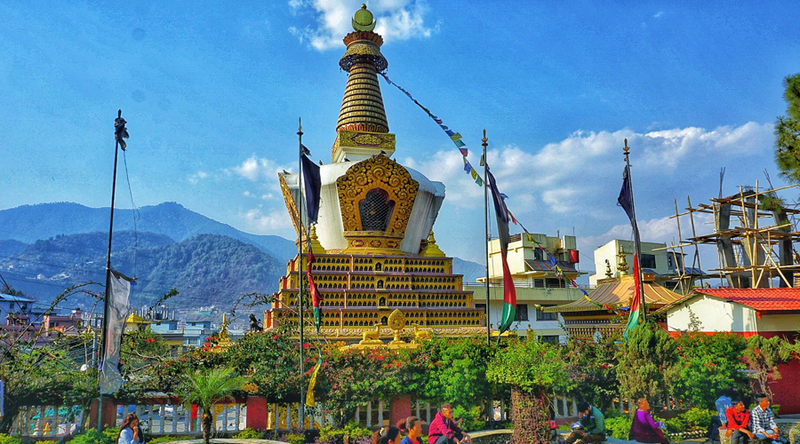 The city of Kathmandu attracted the tourists especially form the Asian countries for its silent Kathmandu Valleys (the World Heritage Site), snow clad mountains, ancient temples and colorful bazaars, Pashupatinath as one of most important religious site for Hindus, Baudhanath as one of the largest Stupas in South Asia, Swayambhunath is considered to be more than 2500 years old, Durbar Square the former residence of the king and many other attractions. Meet and traditional welcome upon arrival at Tribhuwan International Airport by our representative & get transferred to hotel. Check into the hotel with welcome drink and tour briefing. 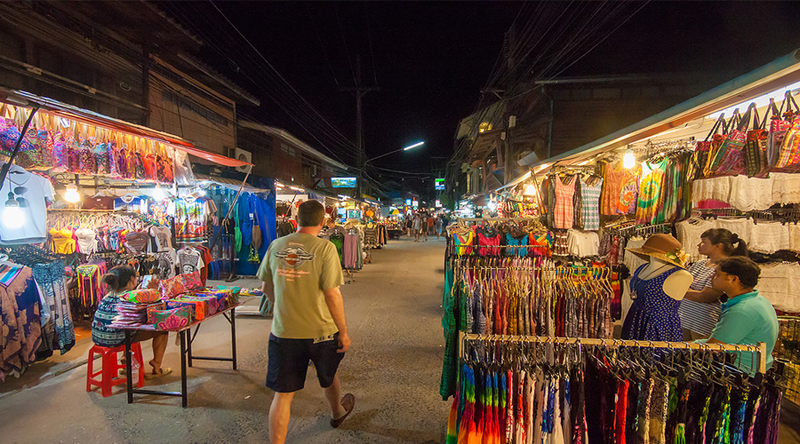 Evening is free for individual activities and shopping. Overnight at Kathmandu hotel. 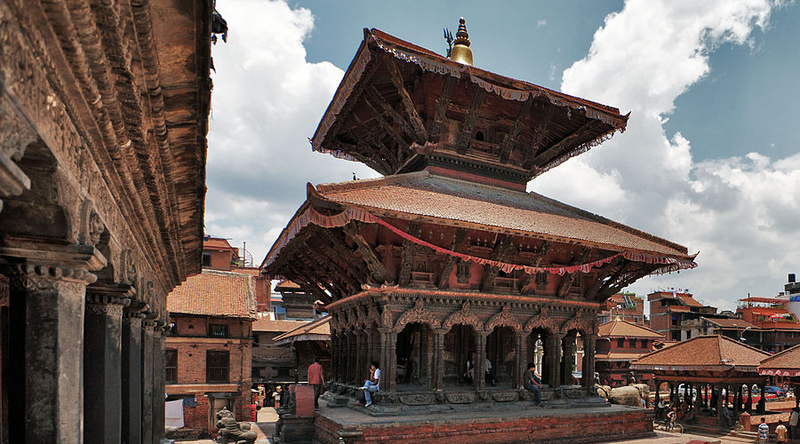 Breakfast, proceed for the full-day sightseeing of Kathmandu covering Pashupatinath Temple – sacred temple for Hindus all over the world and biggest shrine of Lord shiva in Nepal. 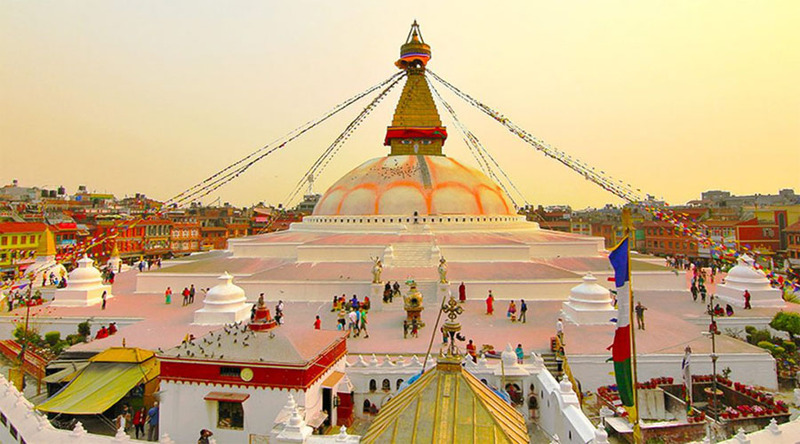 Boudhanath Stupa – biggest Stupa of the world and also known as little Tibet where more than 50 thousands tibetan refuses are inhabitance aroud the Boudhanath area. 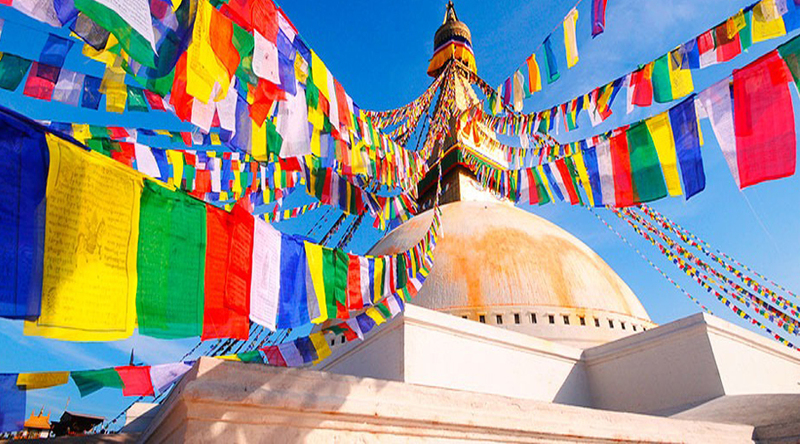 This is spiritual place of Buddhist where two eyes of Buddha conveying the message of peace and prosperity. Return back to hotel. Rest time free to explore as own. Overnight at Hotel. Breakfast, departure to international airport for onward destination with sweet memories of Nepal. 1. 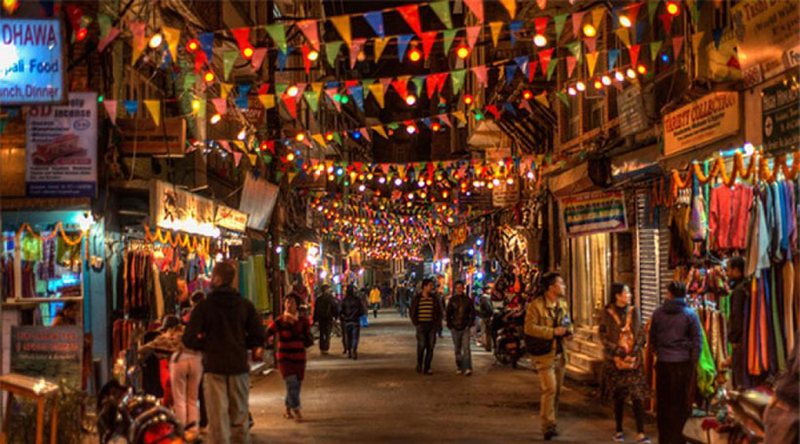 02 Nights accommodation in Kathmandu on double /triple sharing on CPAI. 2. Traditional welcome on arrival. 1. GST Extra on Total Billing. 5. Insurance, Baggage Claim & any related charges. 7. Luggage truck ,Porterage Charges,Tips, Laundry , Extra Meals , all beverages etc . 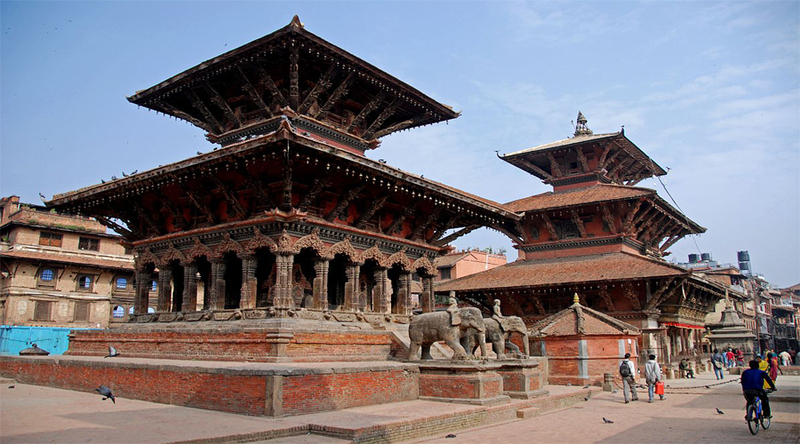 An Indian Passport holder does not require Nepal Visa but they must carry either passport or Voters ID. 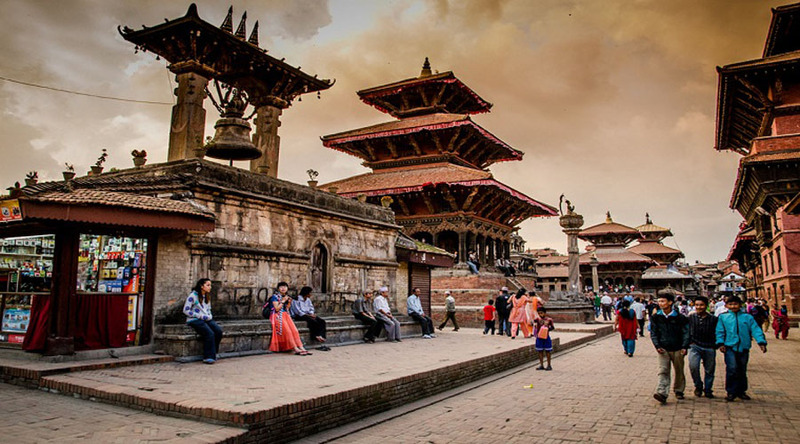 For Foreigners - they can get Nepal Visa upon arrival at Airport.